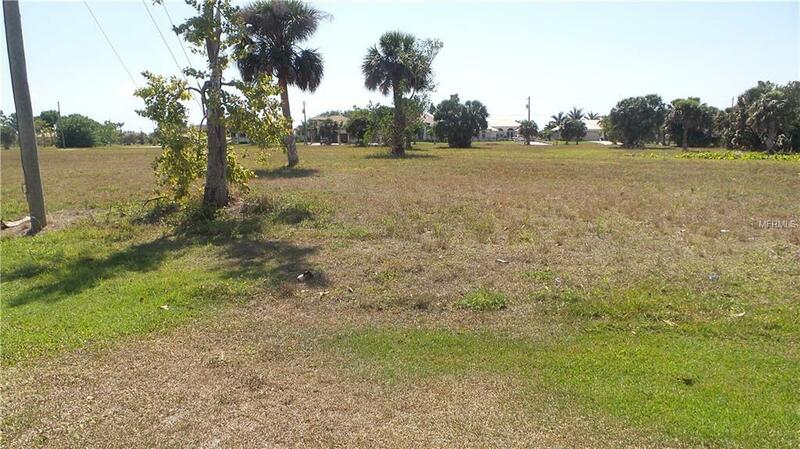 *Cul-De-Sac & Waterfront Lot * Owner Financing Available* The time has come for you to make the decision.. should I build now or use as an investment? 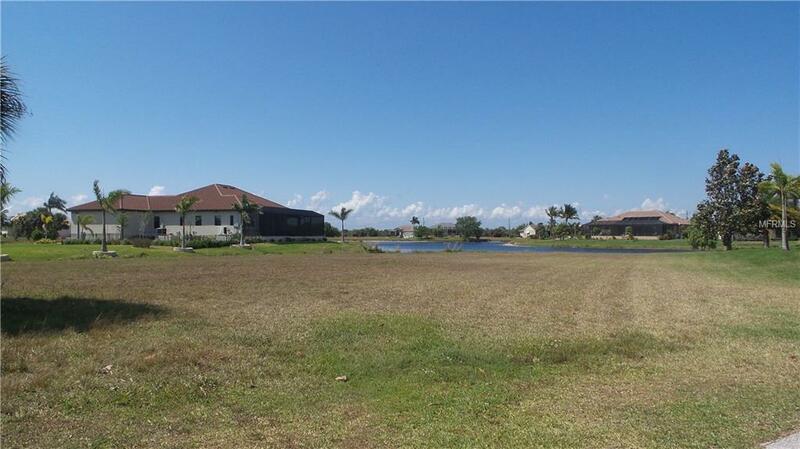 Either way this Deed Restricted Community of Burnt Store Lakes awaits you! 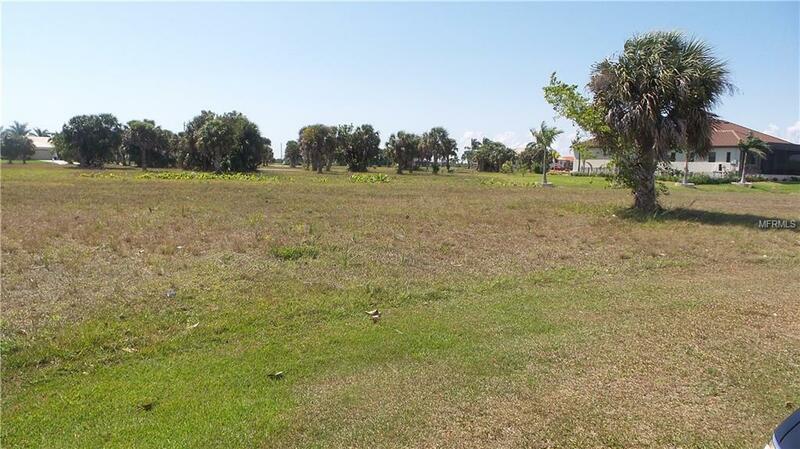 This community has 11 Freshwater Lakes, Kayak launch that leads to Charlotte Harbor, Enjoy the community picnics at the Pavilion in the Park, Playground & Bike/ Walk Path, Community Room available & Golf Carts are allowed. BSL is located between Punta Gorda and Cape Coral. 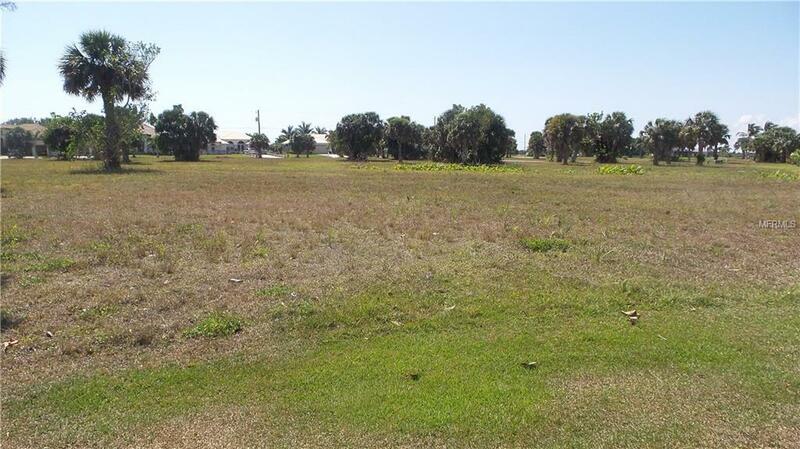 The Burnt Store Marina is nearby that offers many amenities that include: Deep Water Access to the Charlotte Harbor, Gulf of Mexico and the Islands. Full Service Marina with Boat Slips & Storage, 2 Restaurants, a Public 27-hole Executive Golf Course and an Activity Club is available for area residents. Many new homes are being built in the area. Choose your lot now! Listing provided courtesy of Florida Complete Realty.